Known for its scenic background of natural beauty, there has never been a better time to look at Mission Viejo real estate. California real estate is a booming market with more and more people looking to make the move because of the great opportunity and a wealth of activities to keep everyone busy. 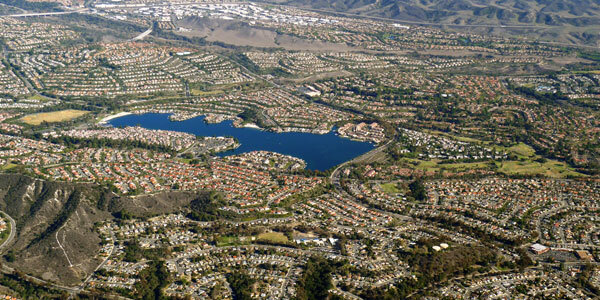 You’ll find Mission Viejo positioned in the southern region of Orange County, CA and has been listed as one the safest cities in the country. As it is considered one of the largest master-planned communities within the United States, there’s no doubt that there is no end in sight for predicted growth with top employers such as Mission Hospital, Macy’s, and Capistrano Valley Unified School District. Mission Viejo students are served by two schools districts serving the city, Capistrano Valley Unified School District and Saddle back Valley Unified School District. Private schools for Mission Viejo include Carden Academy and AI Ridah Academy while nearby colleges in the area includes University of California, Chapman University, and California State University. If there are schools you are interested in ask the experts at Hill Realty Group to help you locate them. We here are Hill Realty Group are excited to assist you with your Mission Viejo real estate needs. Take time to schedule a tour of the available homes for sale in Mission Viejo or send us an email to inquire about the beautiful community. We are here to help and are ready to make your California dream come true.